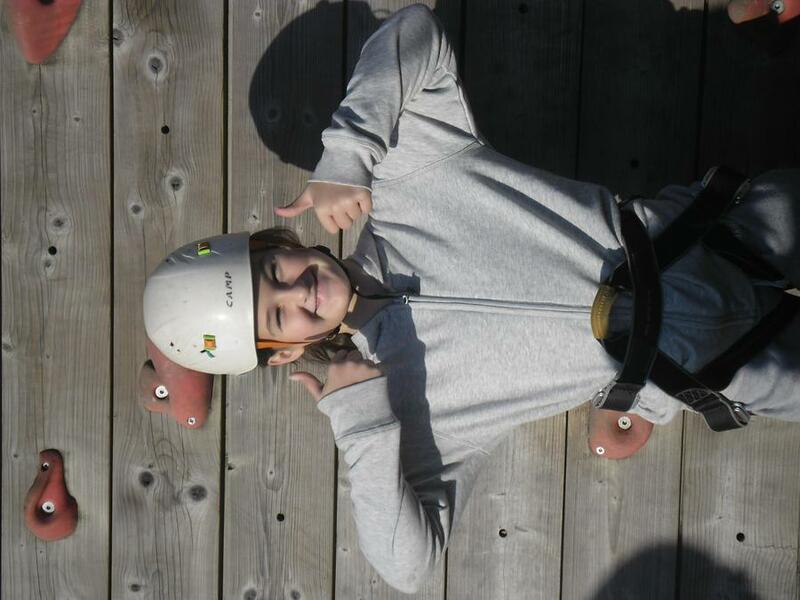 Your teacher this year will be Mrs Meade, with Mrs Jennings as Teaching Assistant on Monday-Thursday. 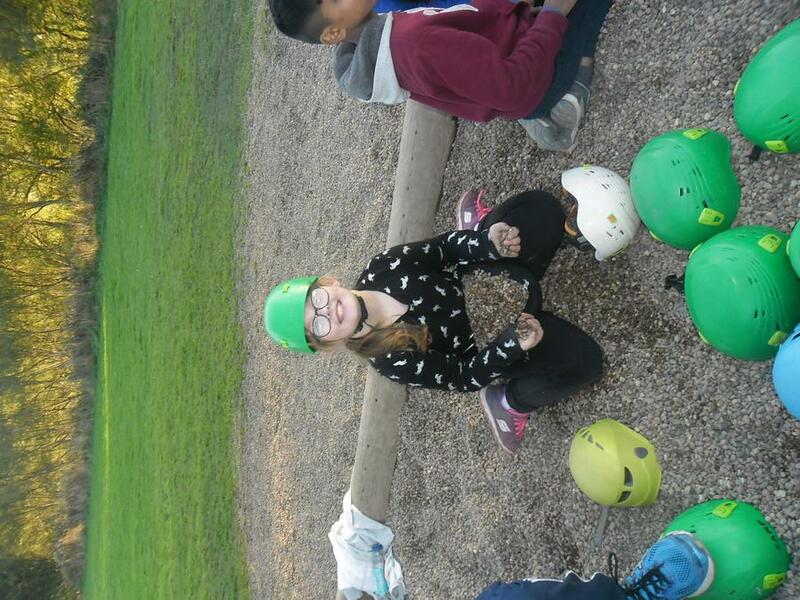 We are also lucky to have Mrs Reynolds, Mrs Britton & Mrs Adkins in class. 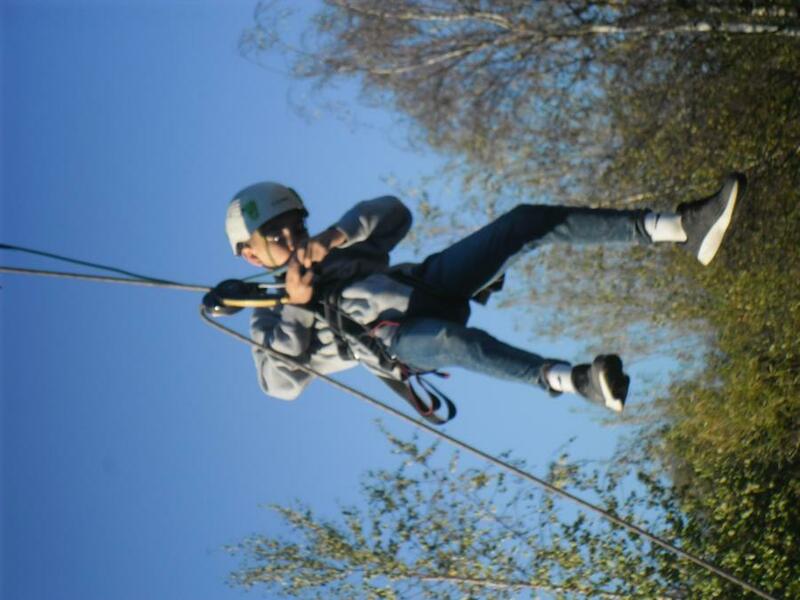 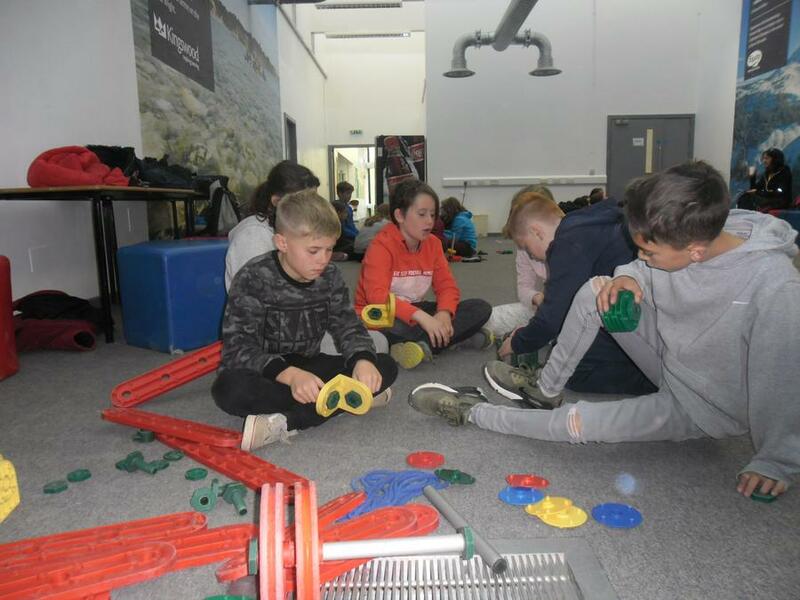 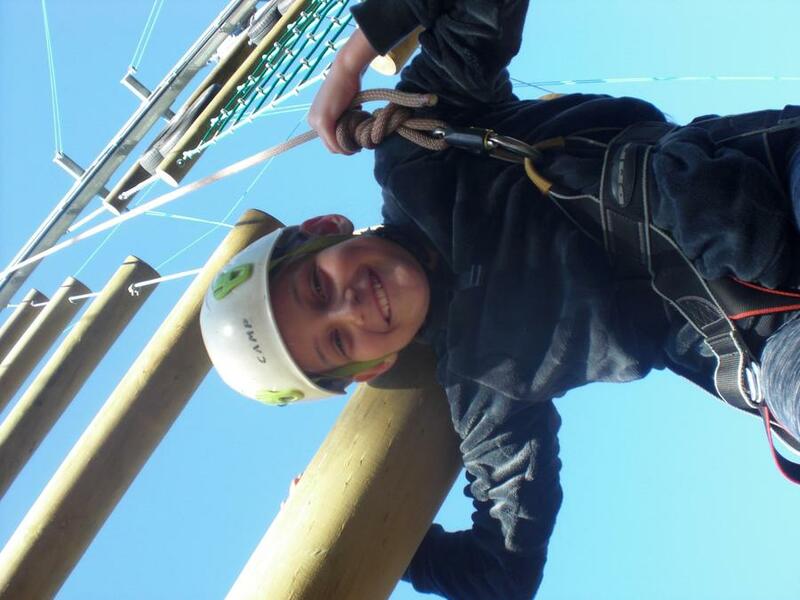 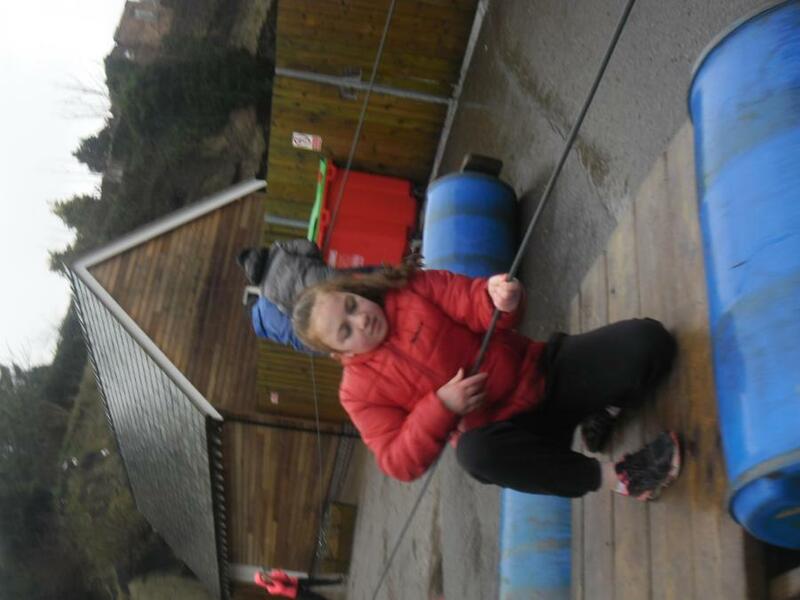 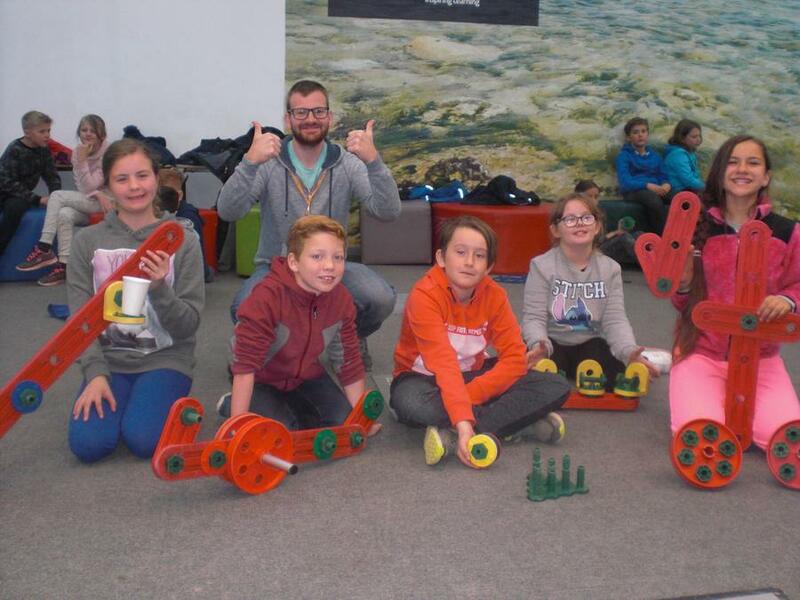 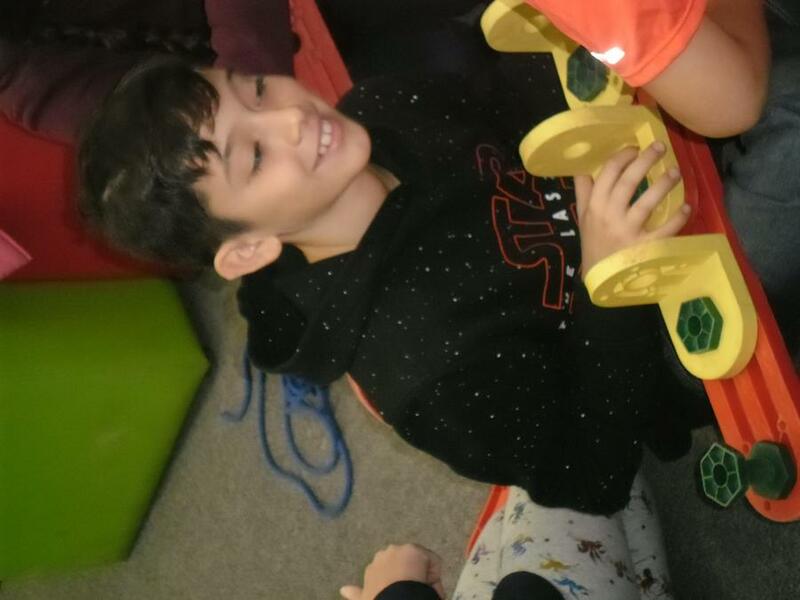 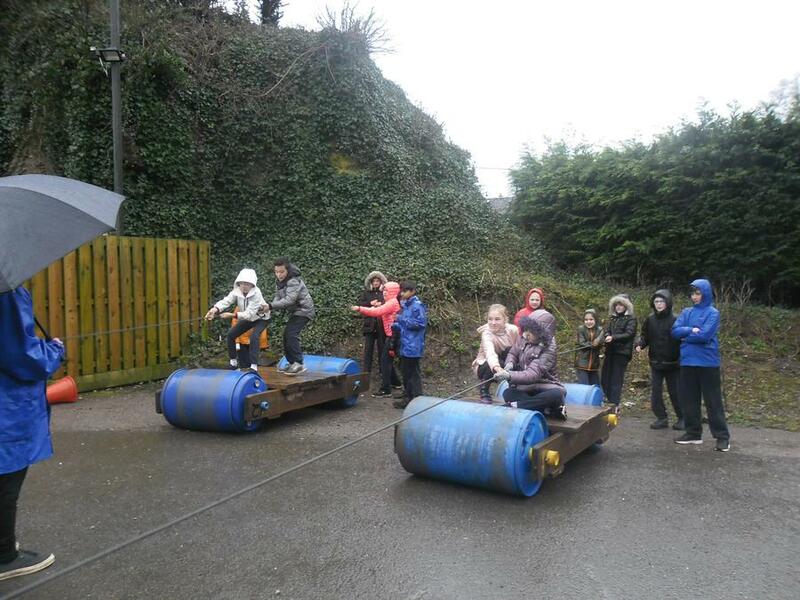 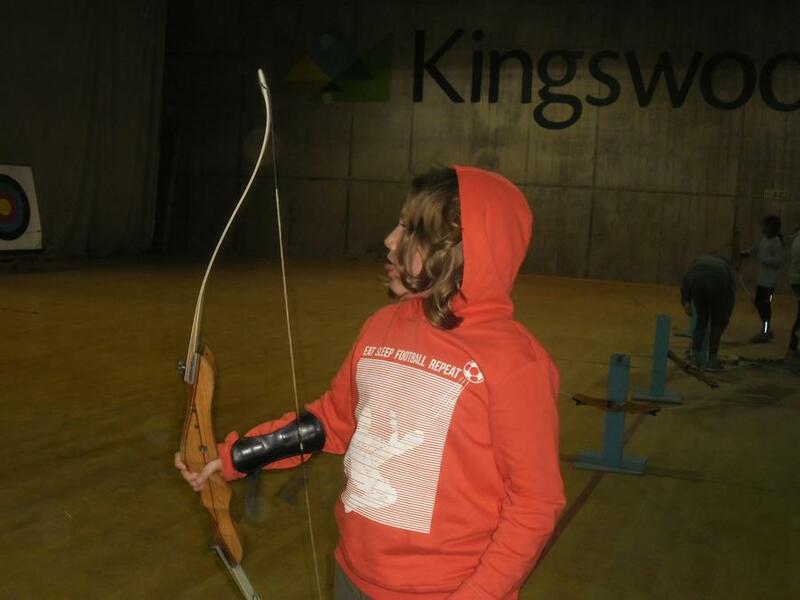 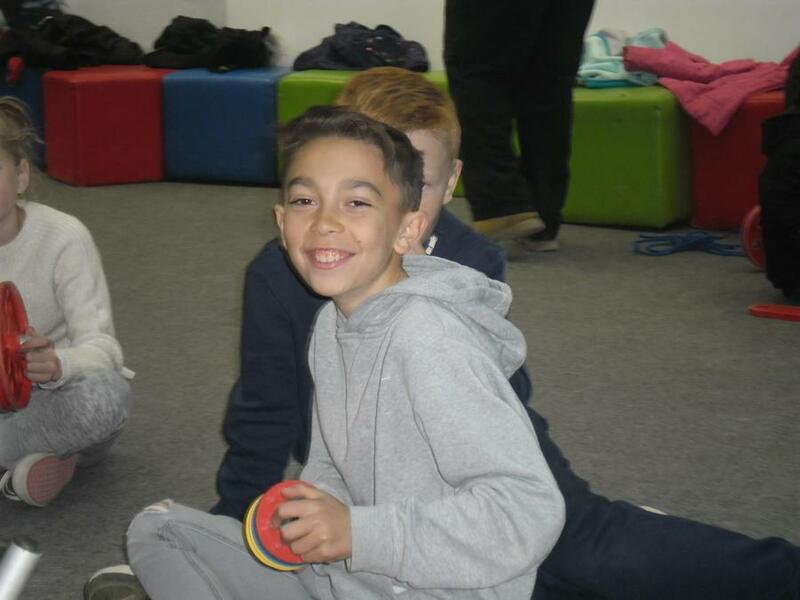 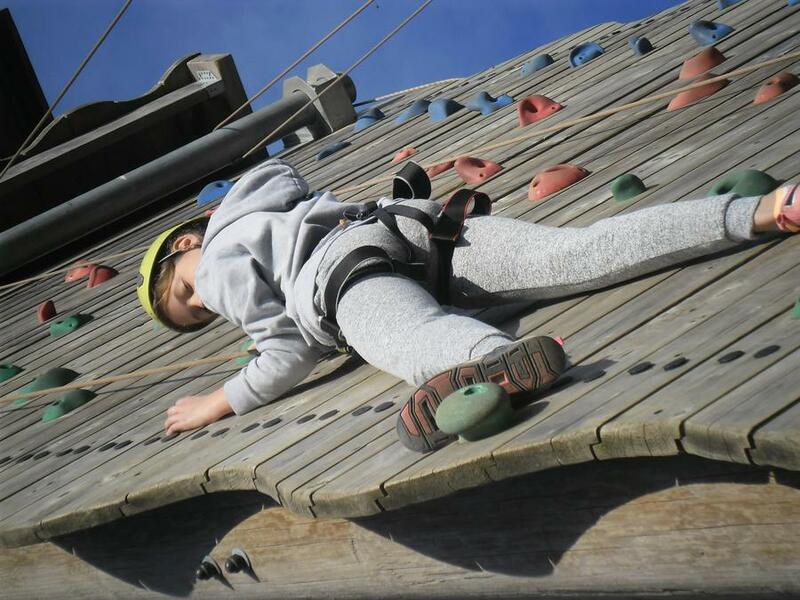 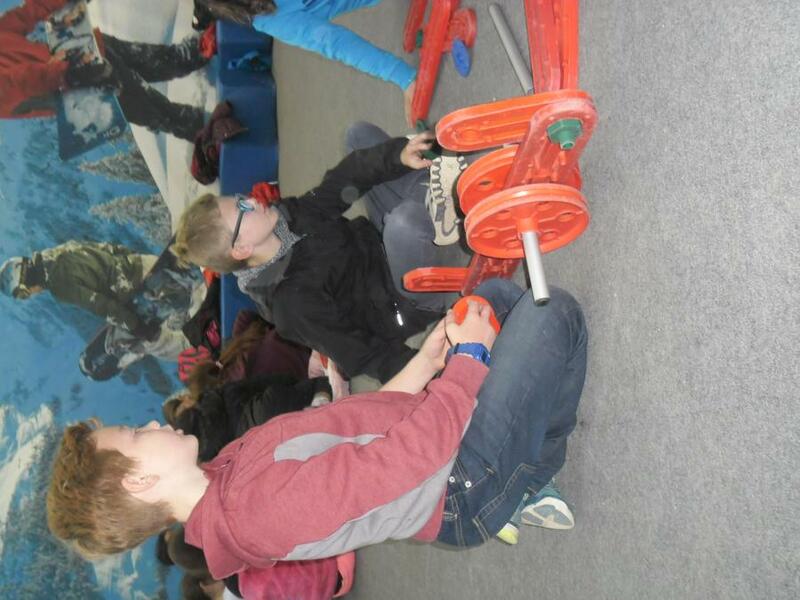 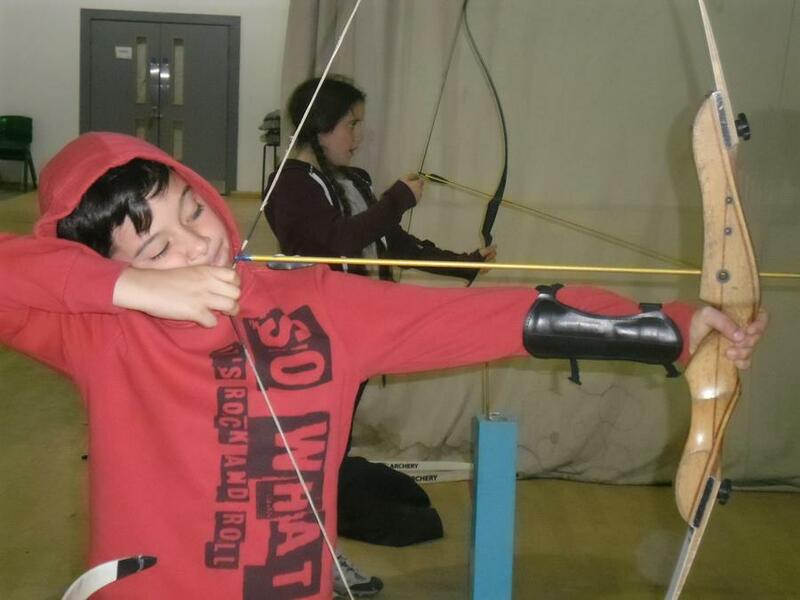 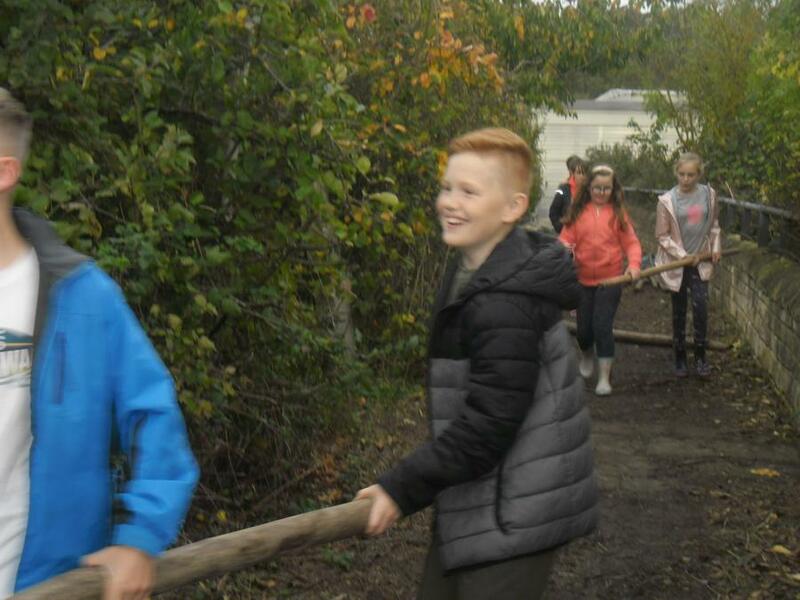 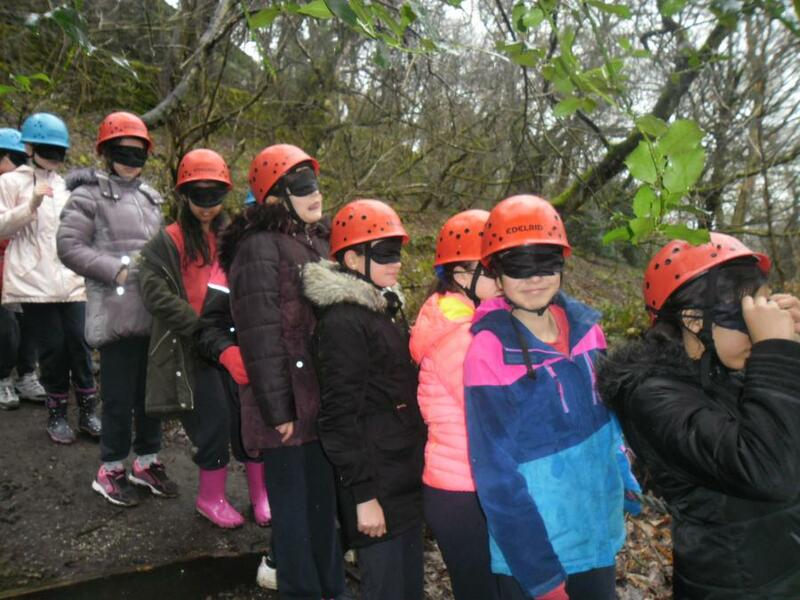 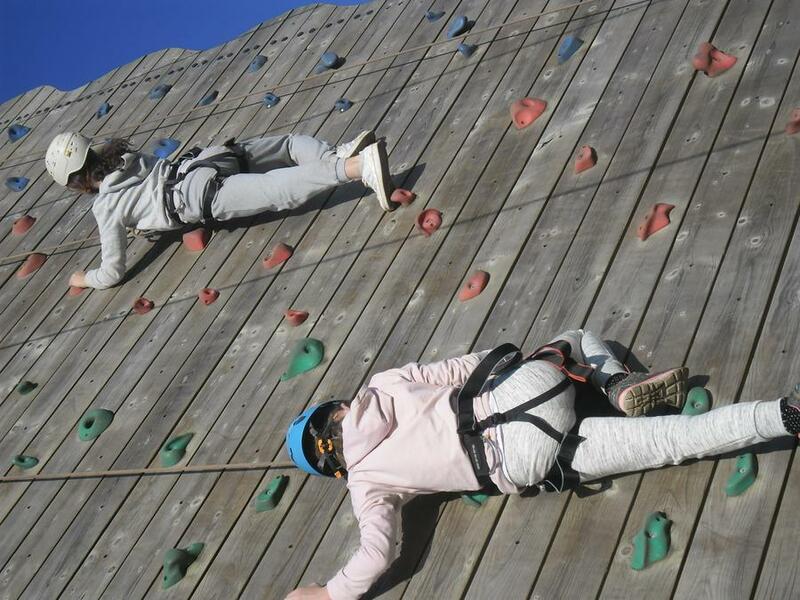 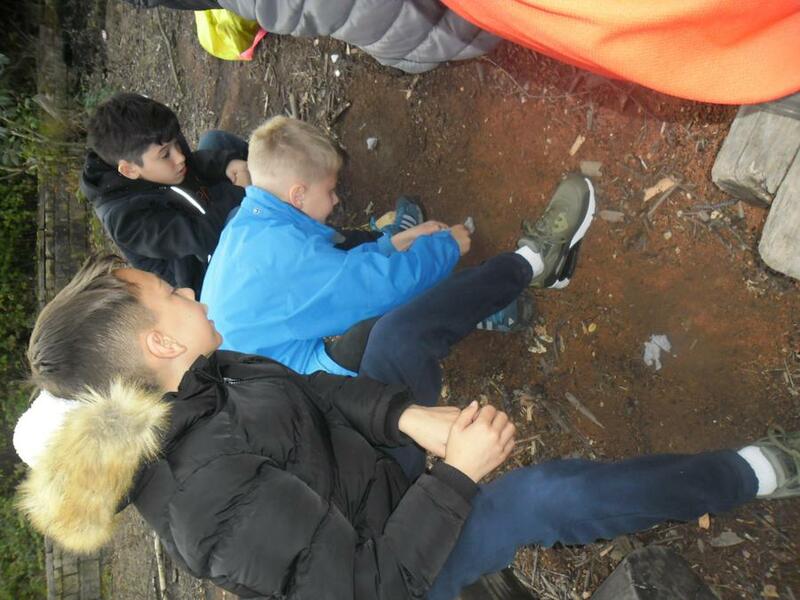 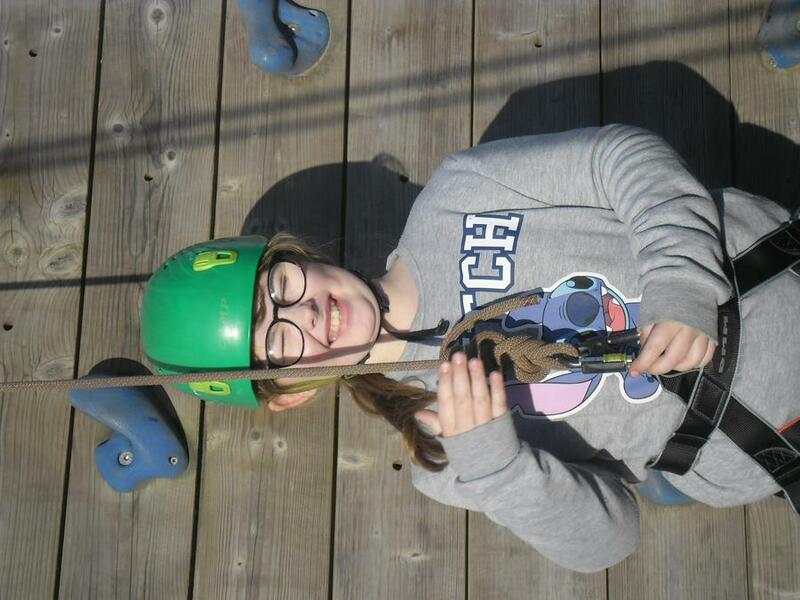 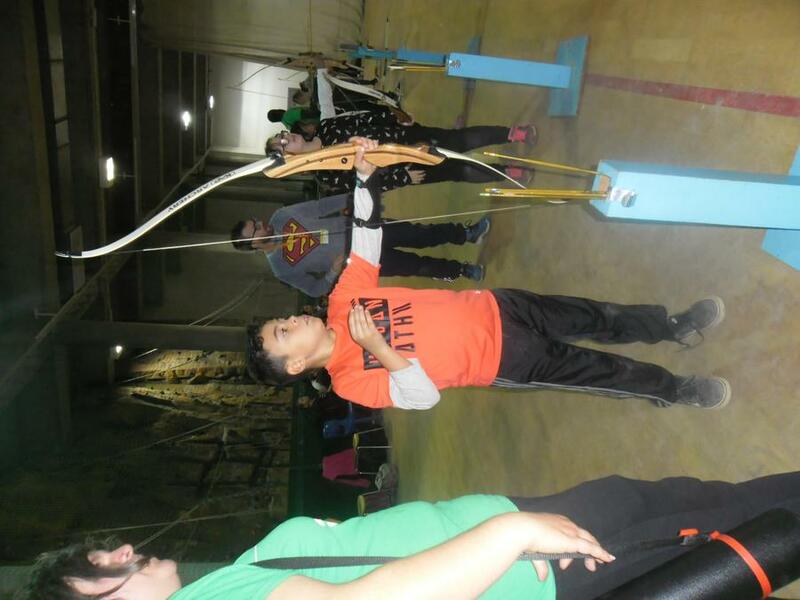 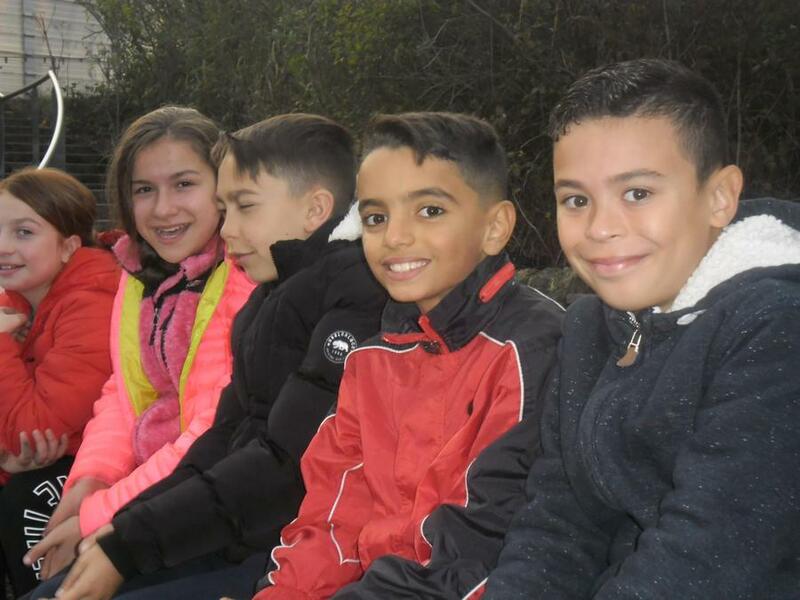 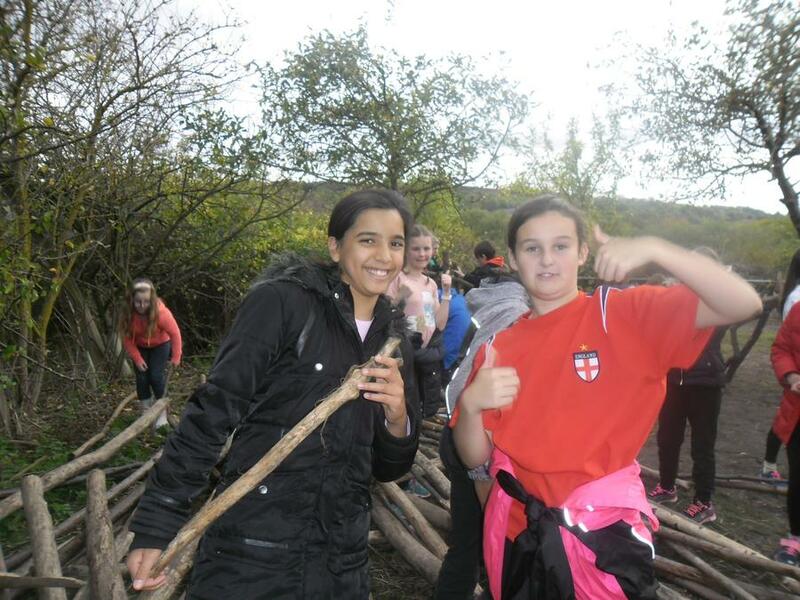 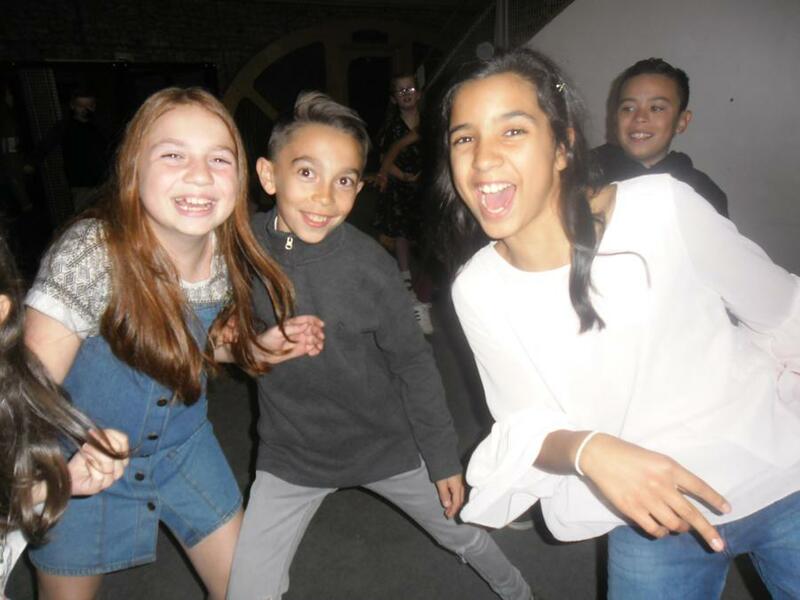 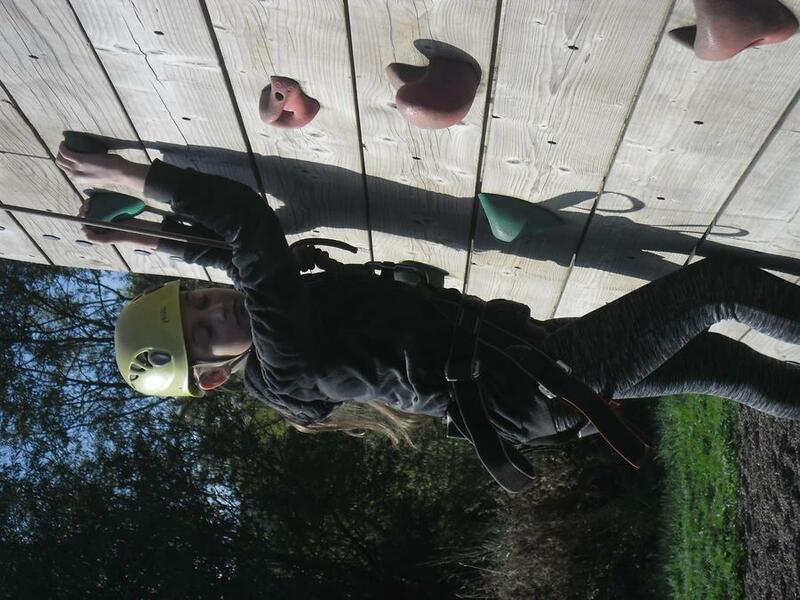 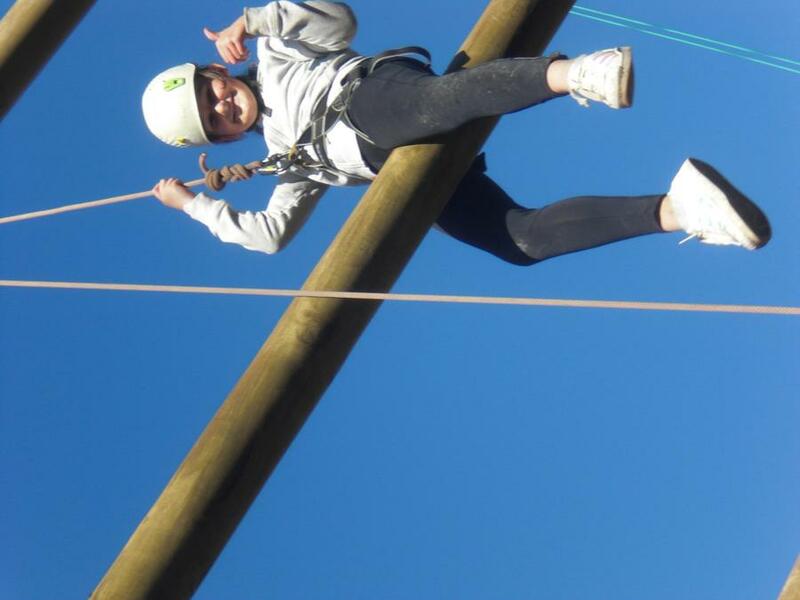 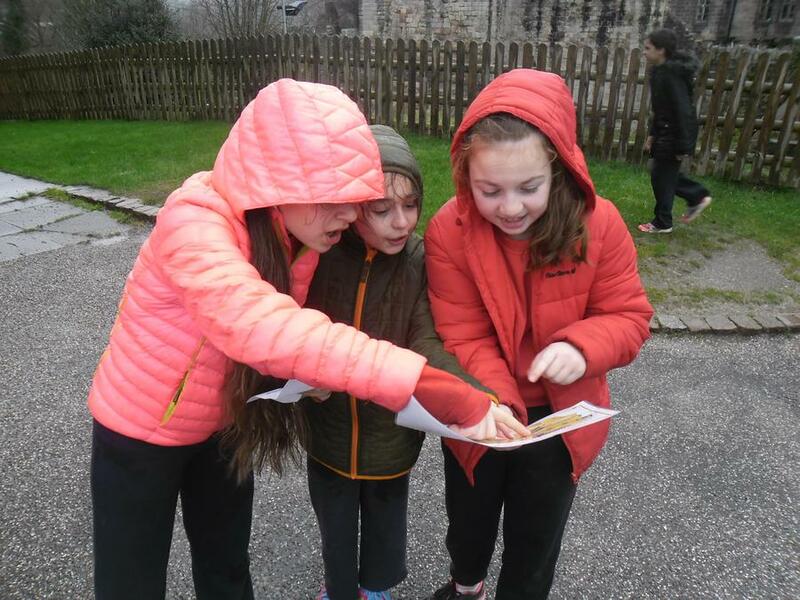 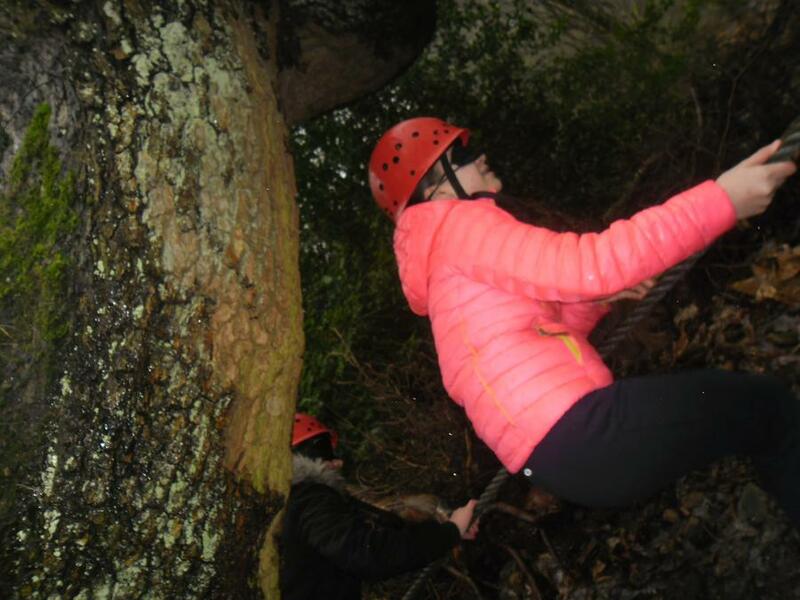 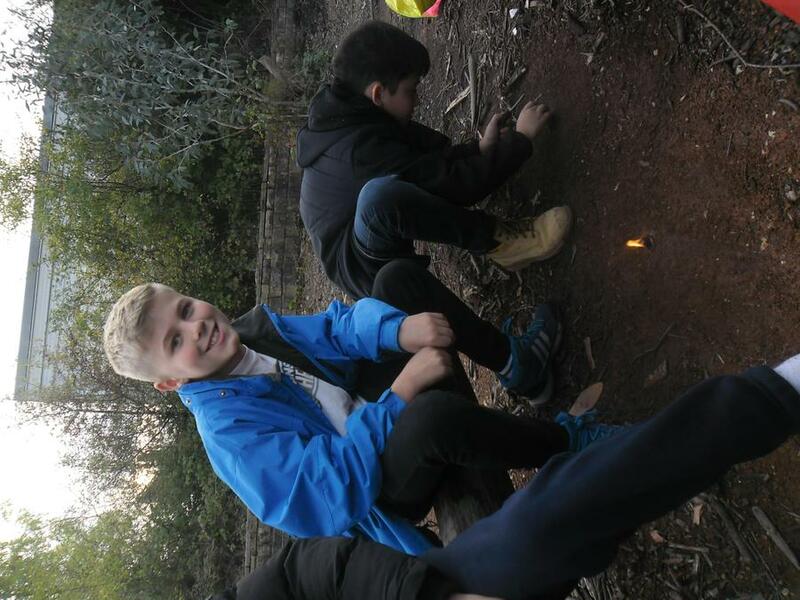 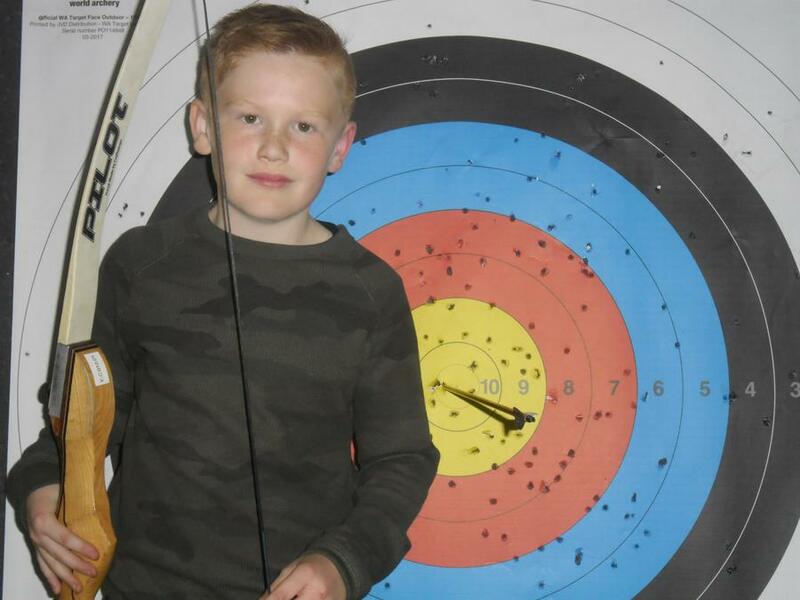 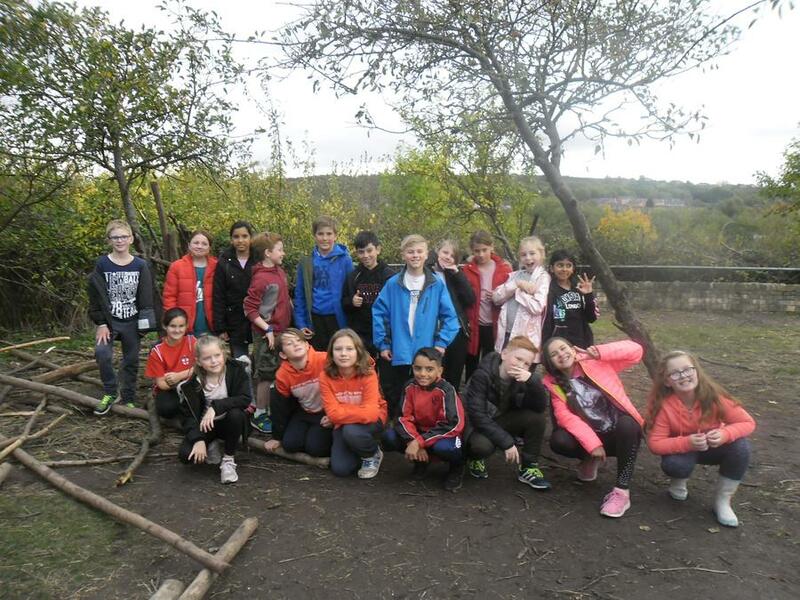 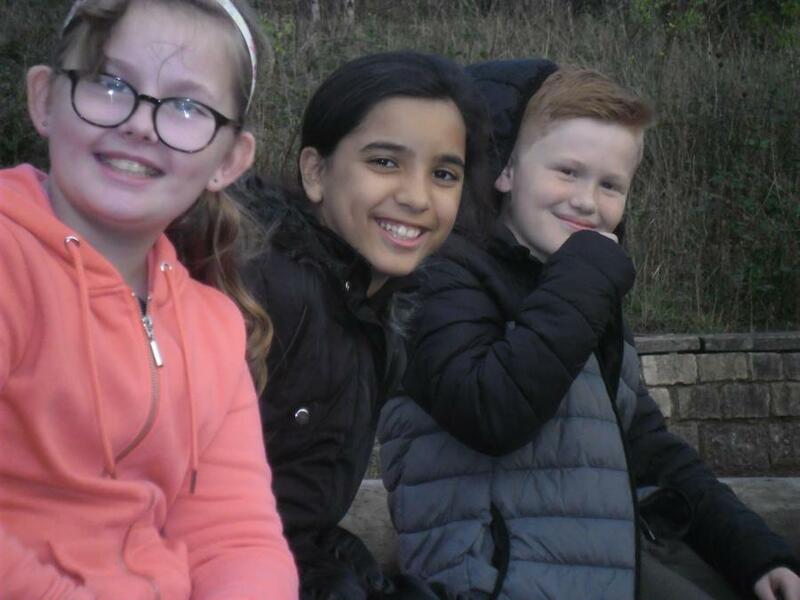 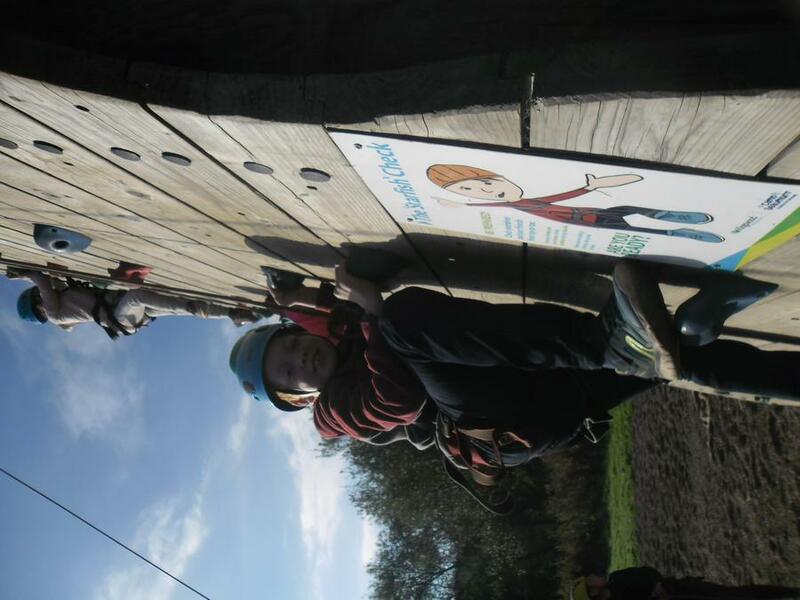 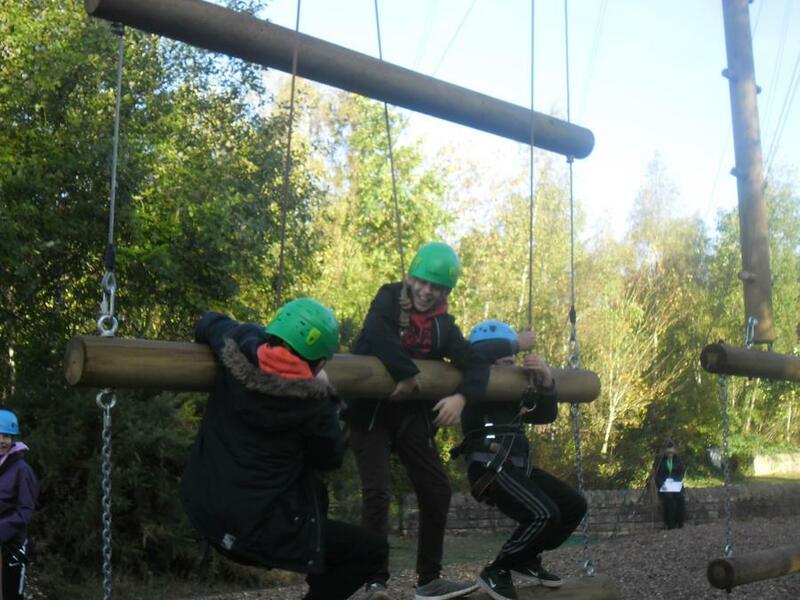 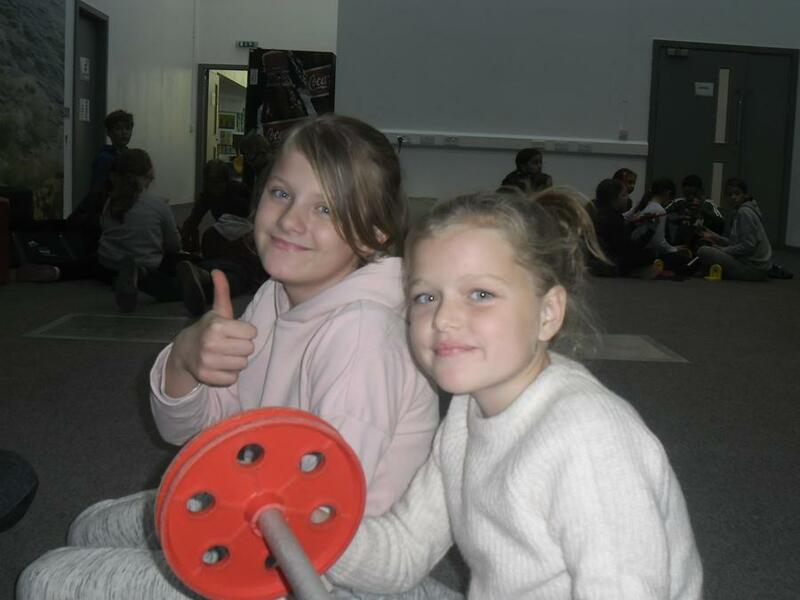 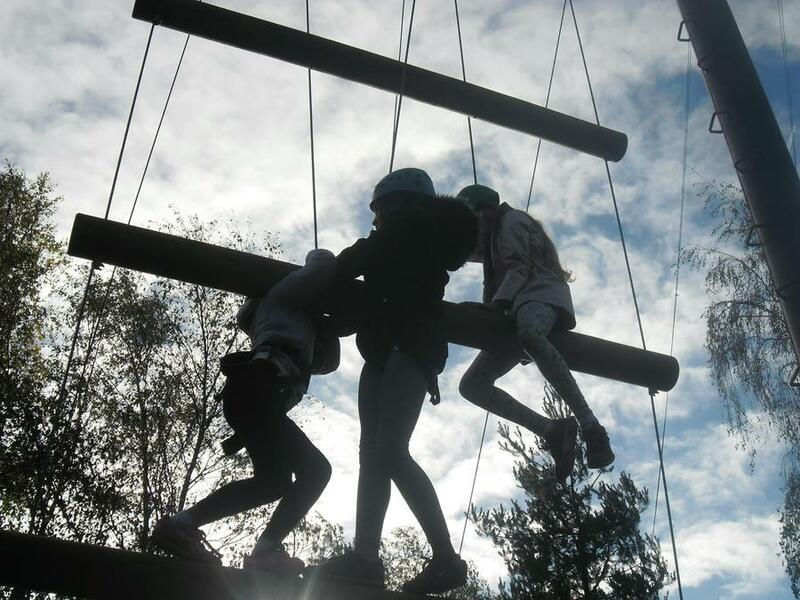 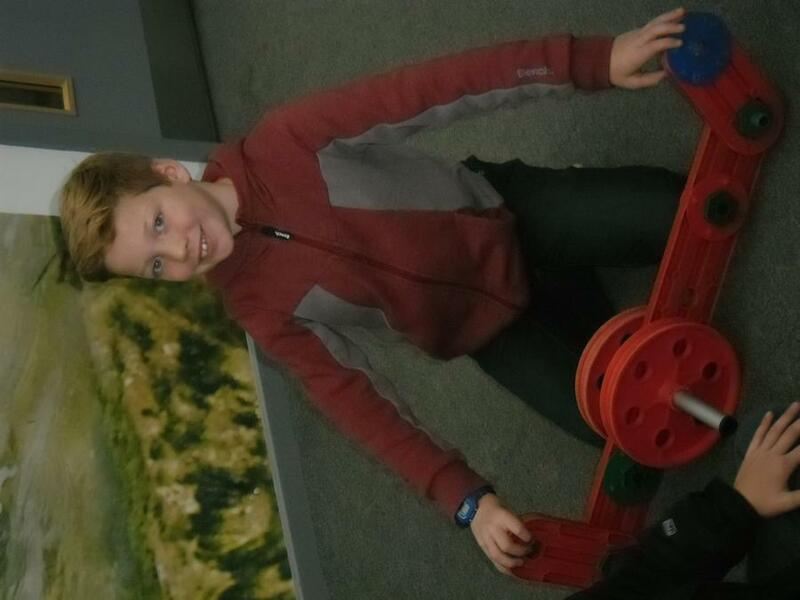 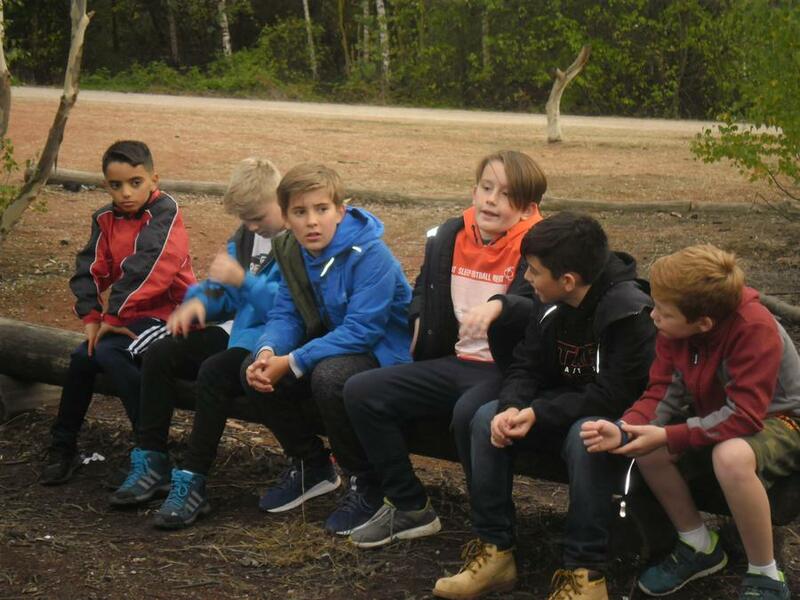 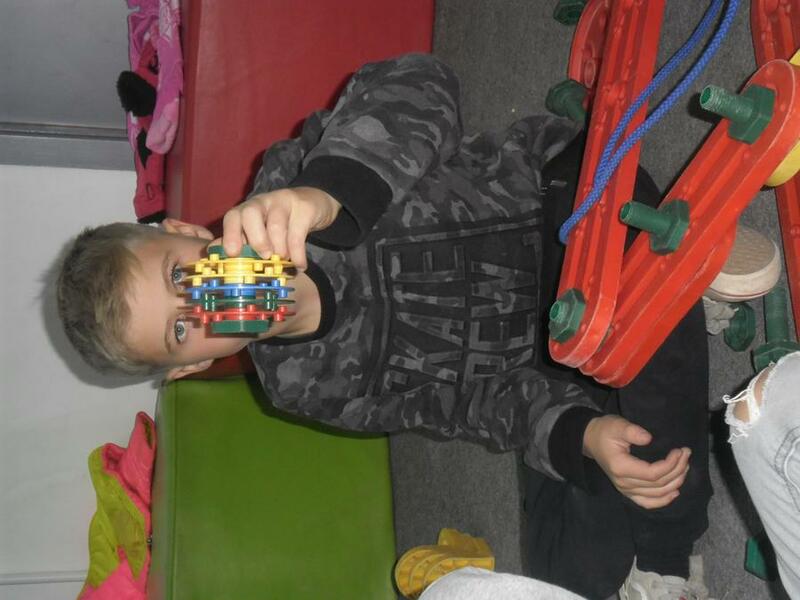 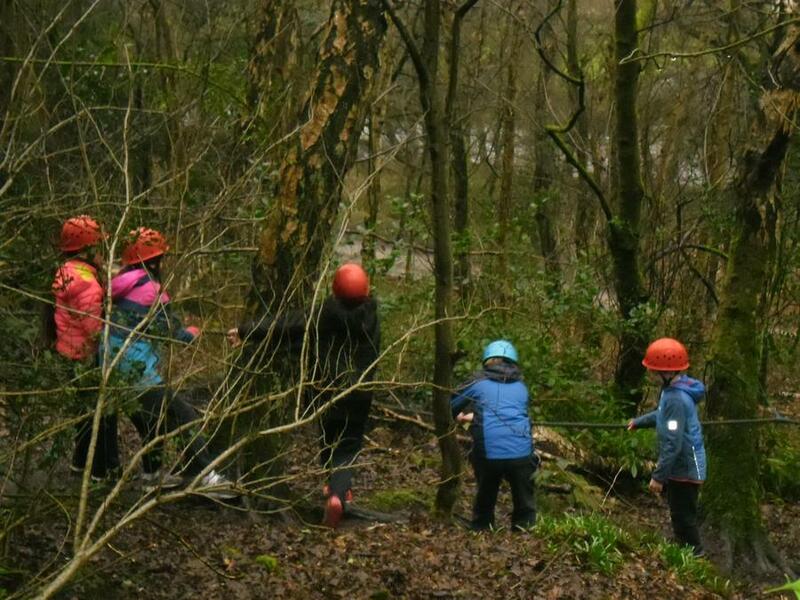 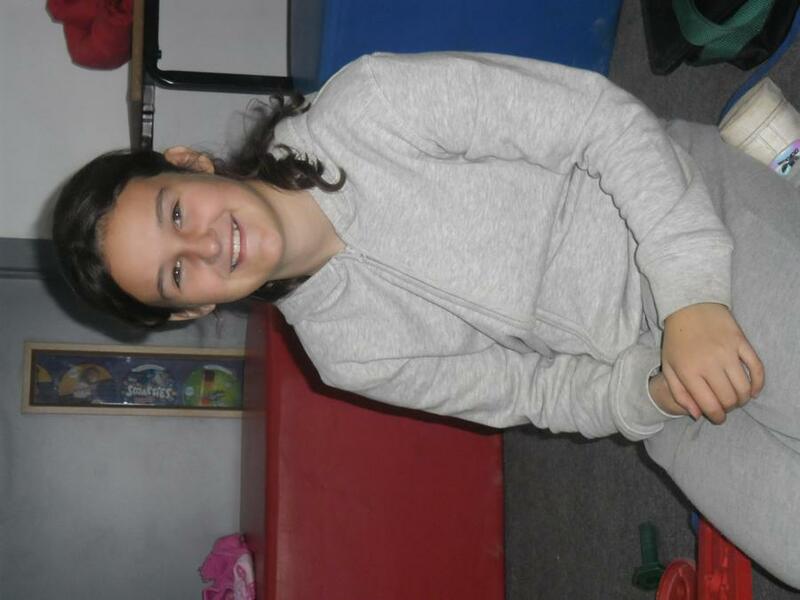 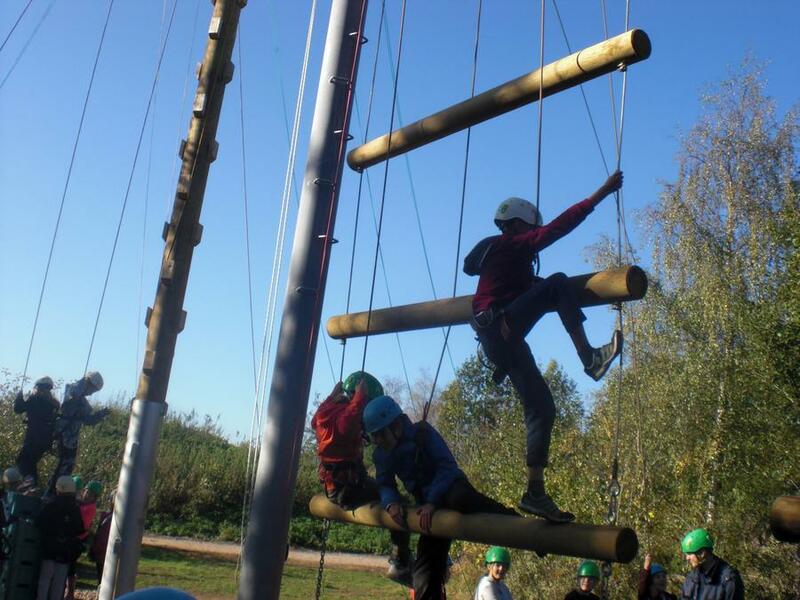 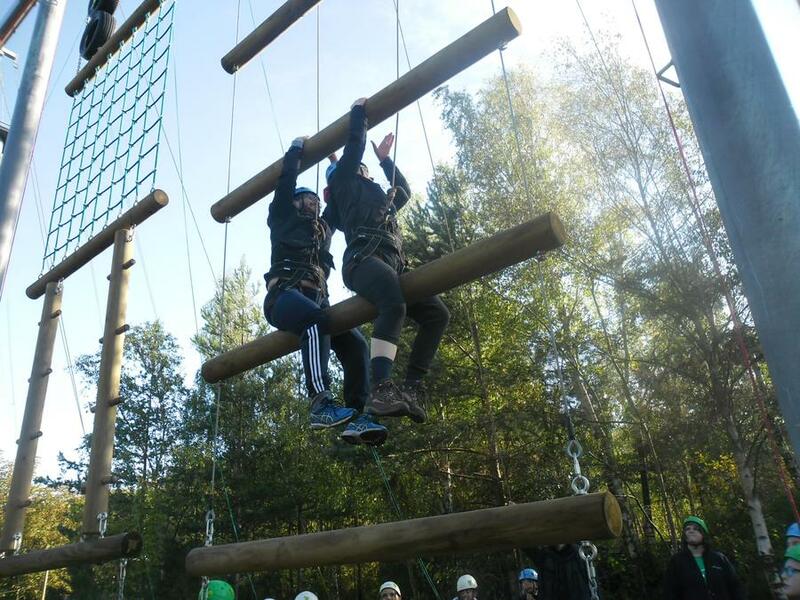 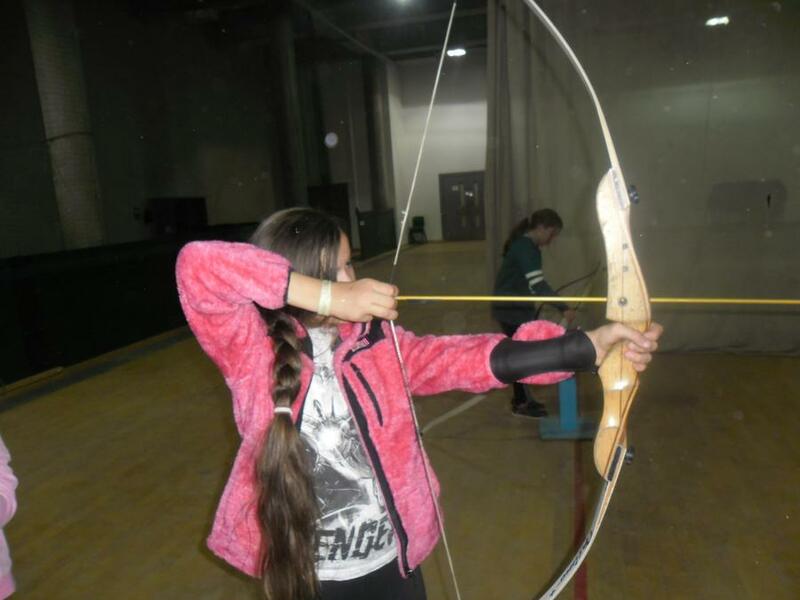 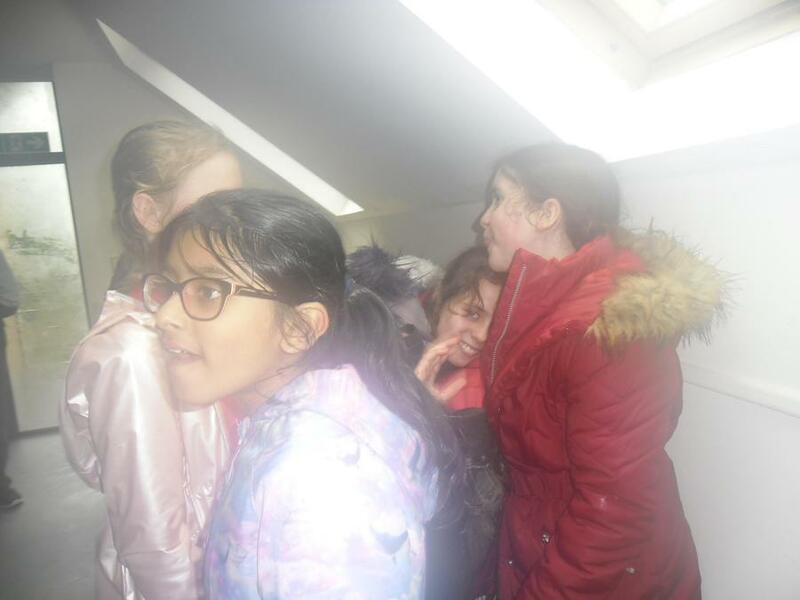 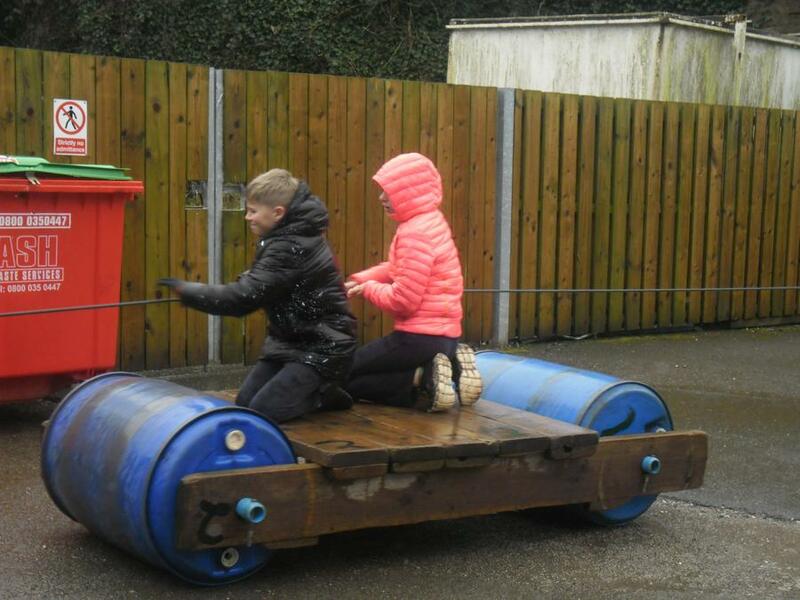 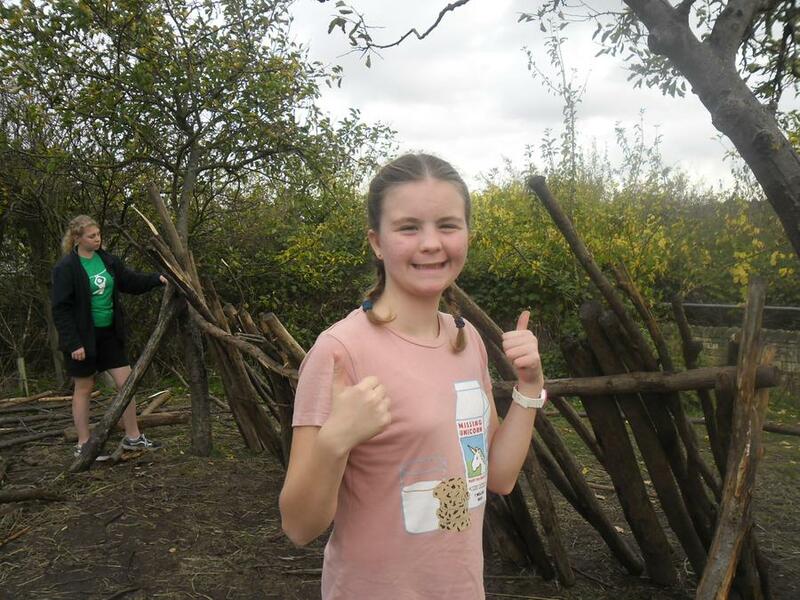 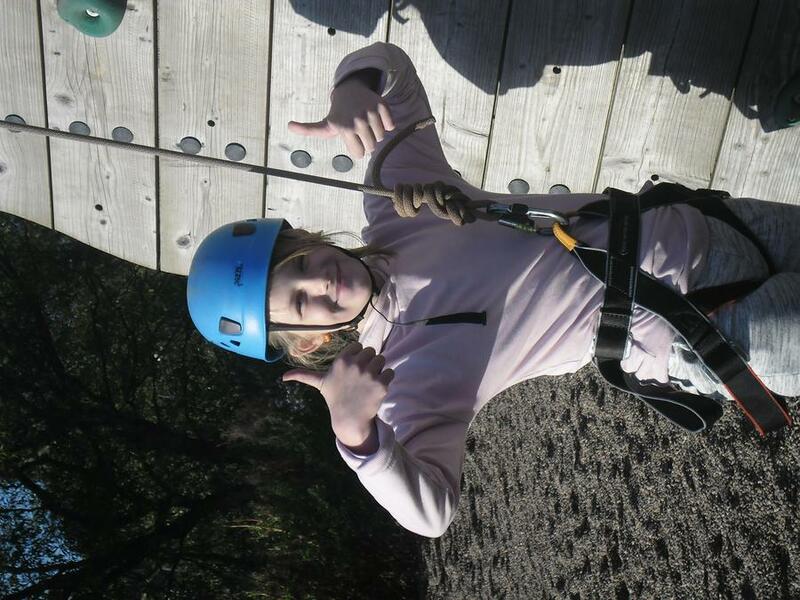 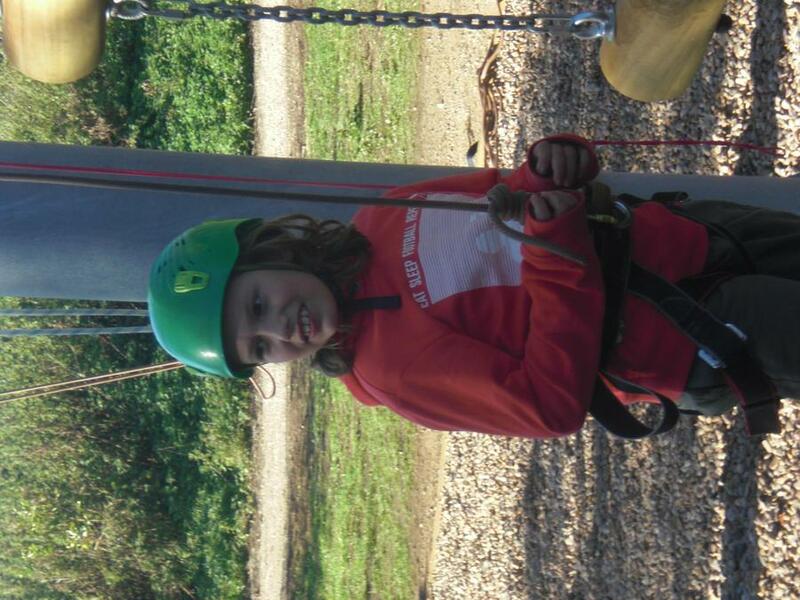 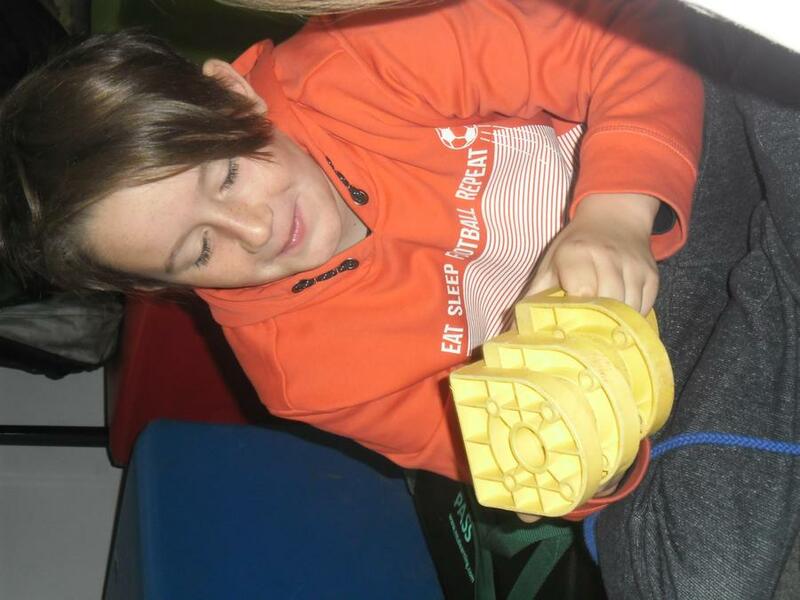 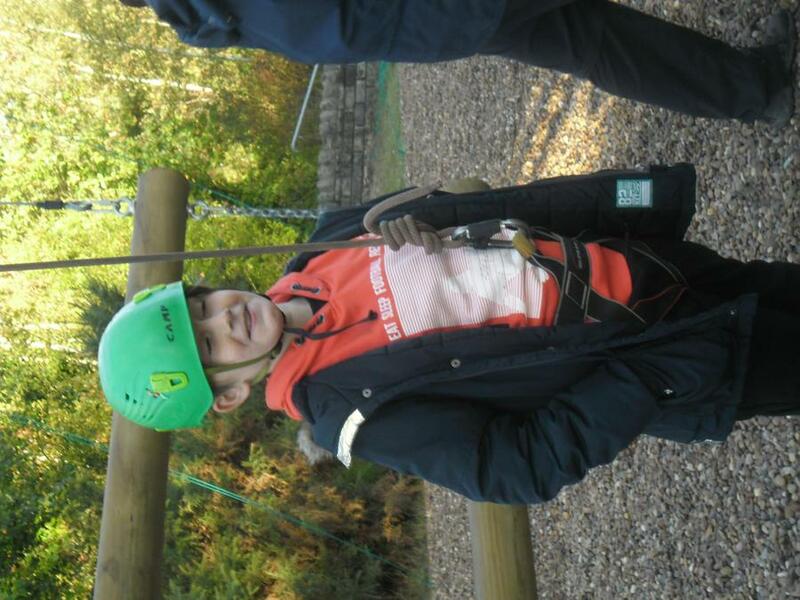 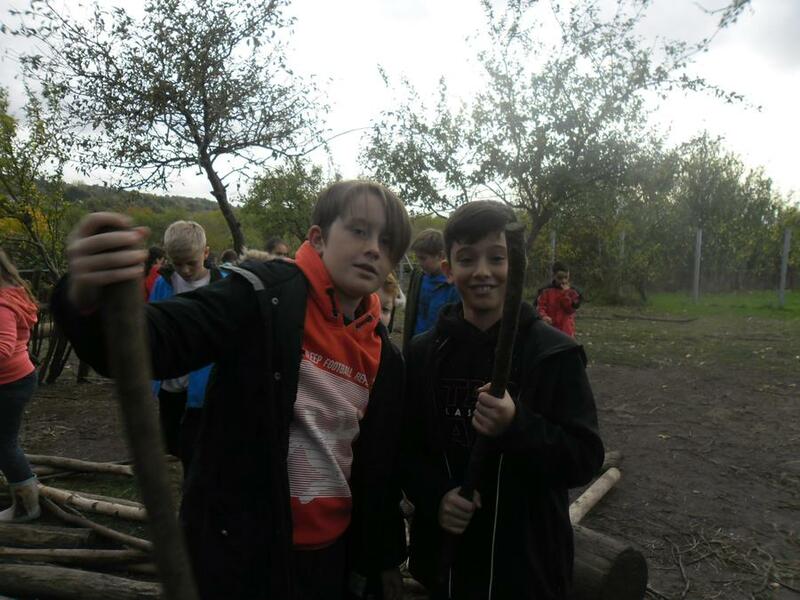 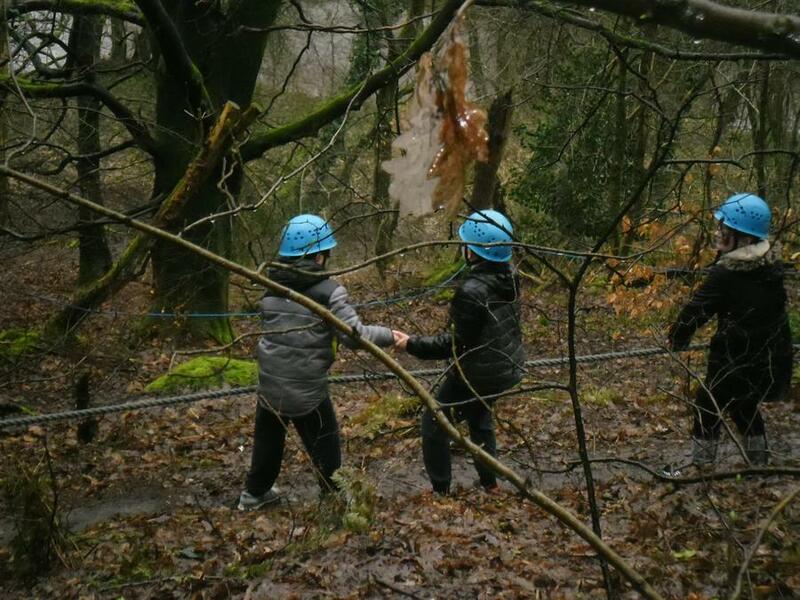 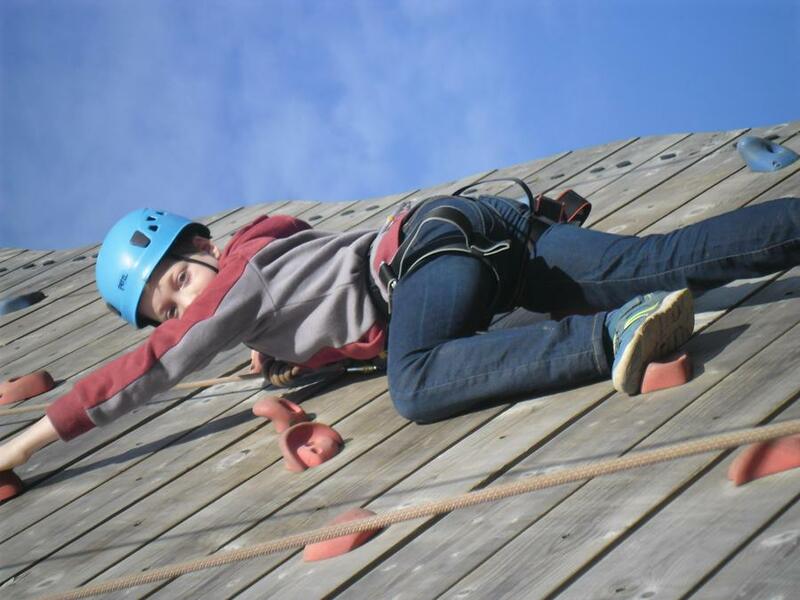 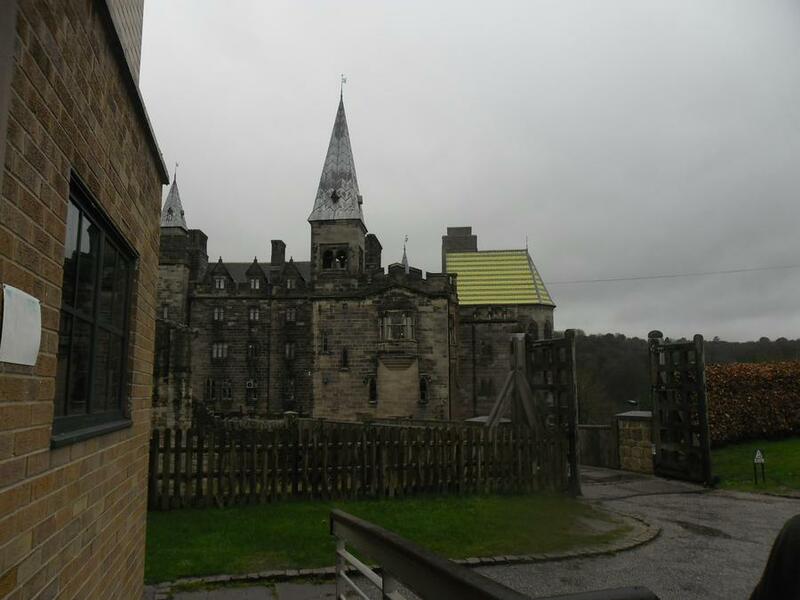 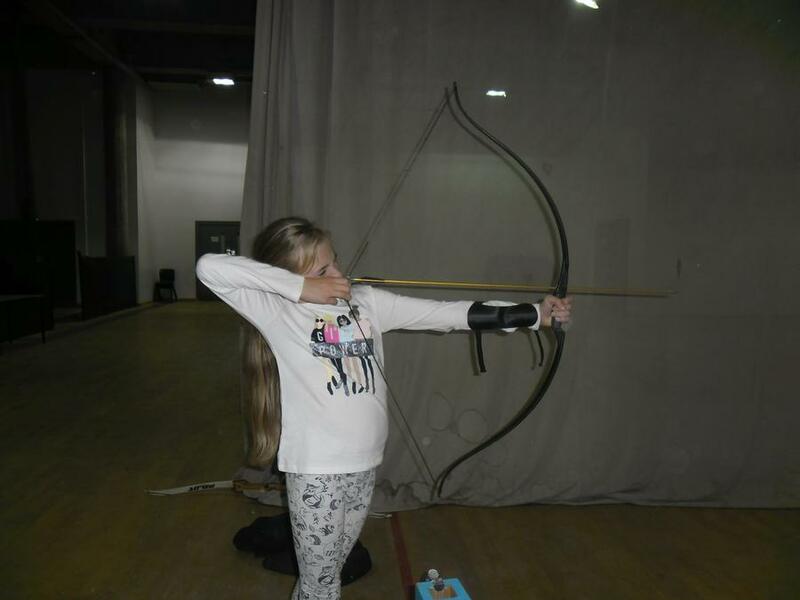 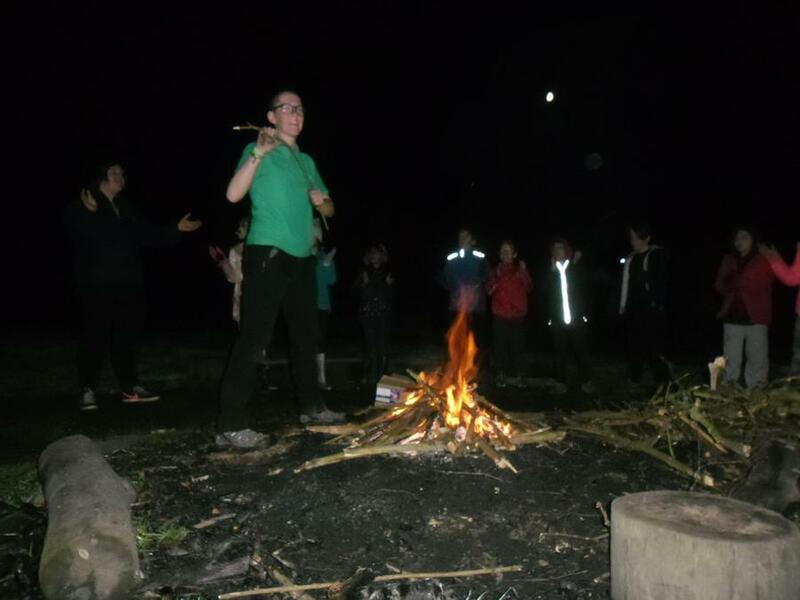 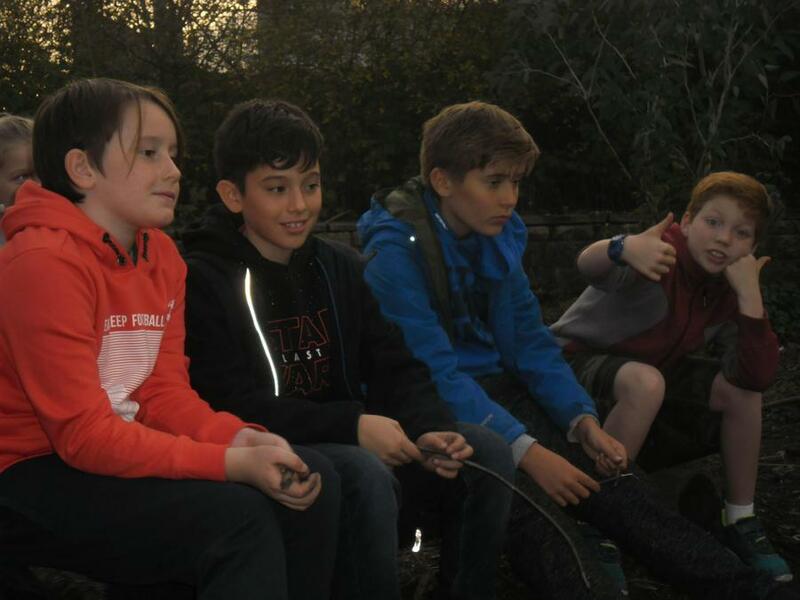 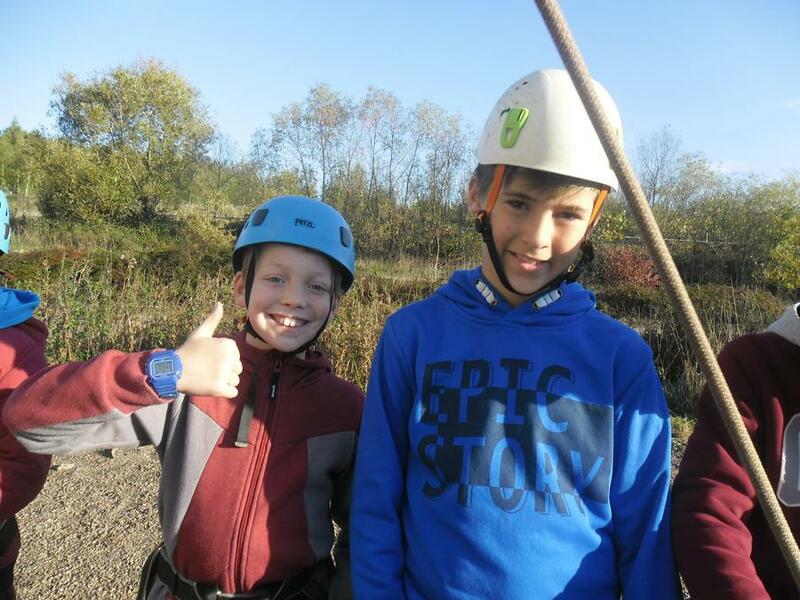 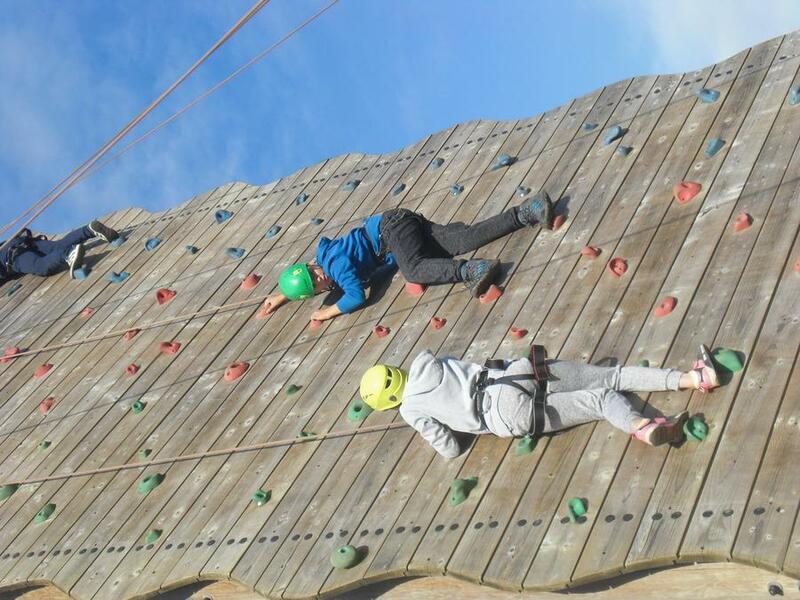 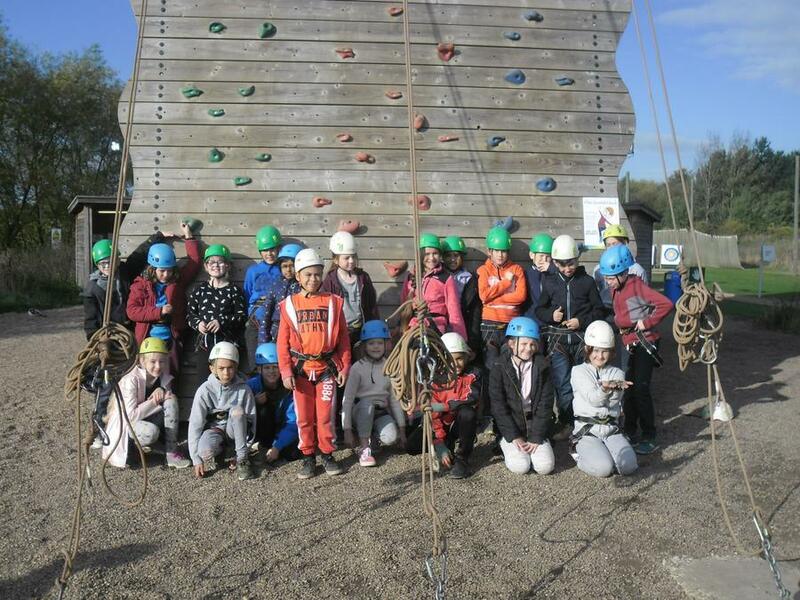 Our residential school trip to Kingswood Outdoor Activity Centre.